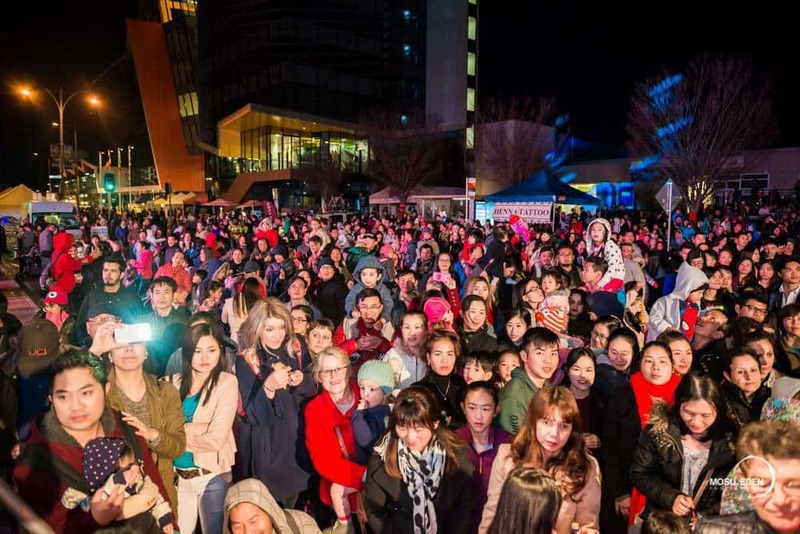 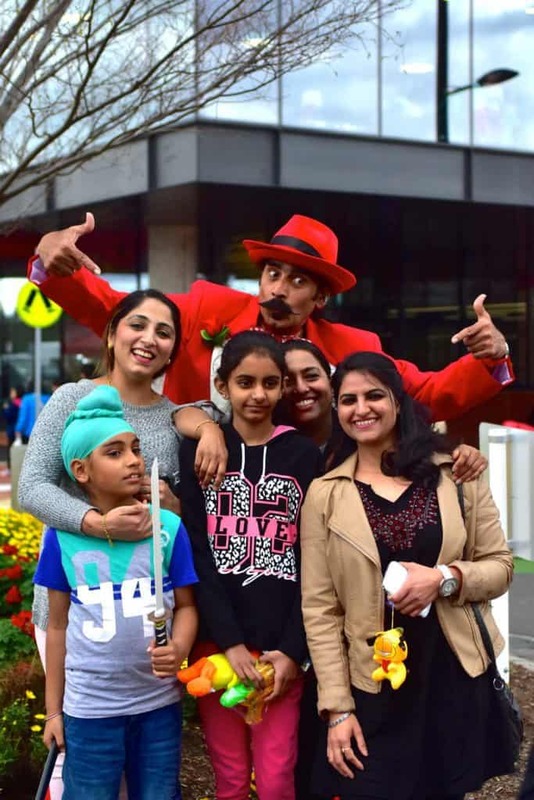 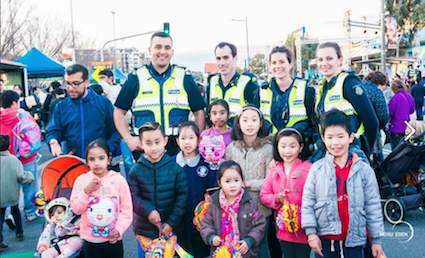 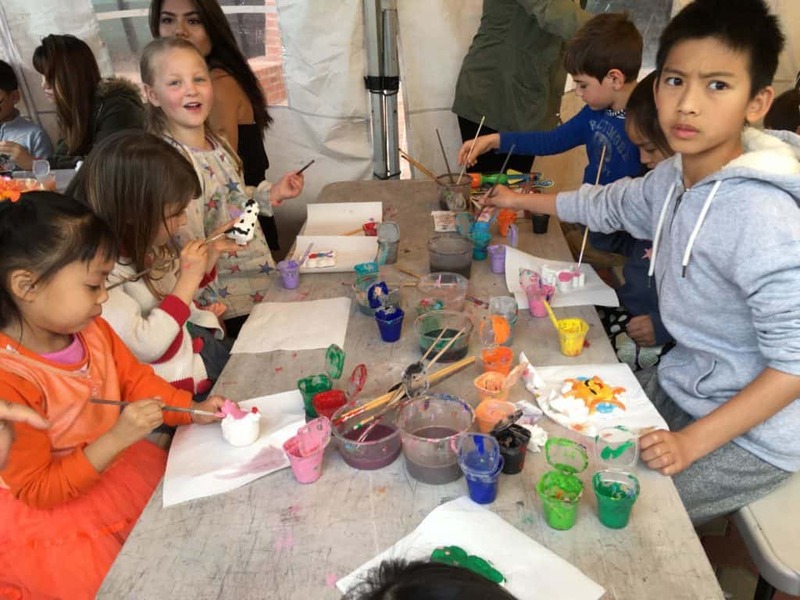 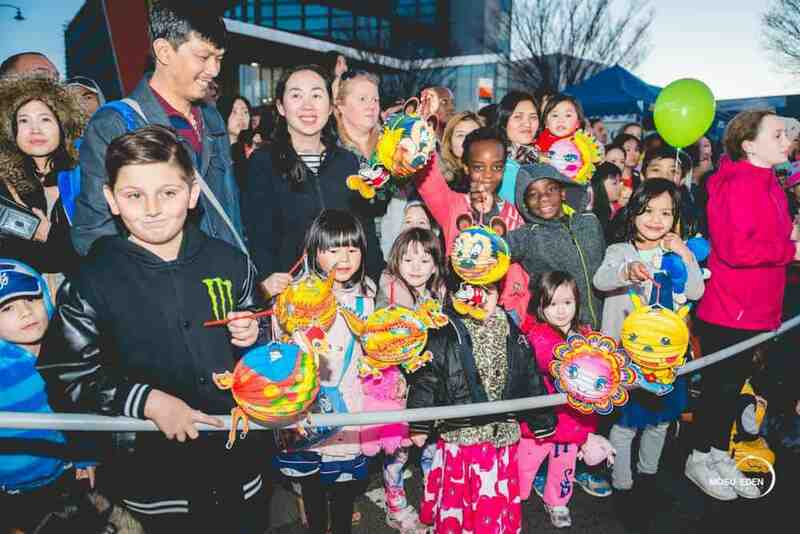 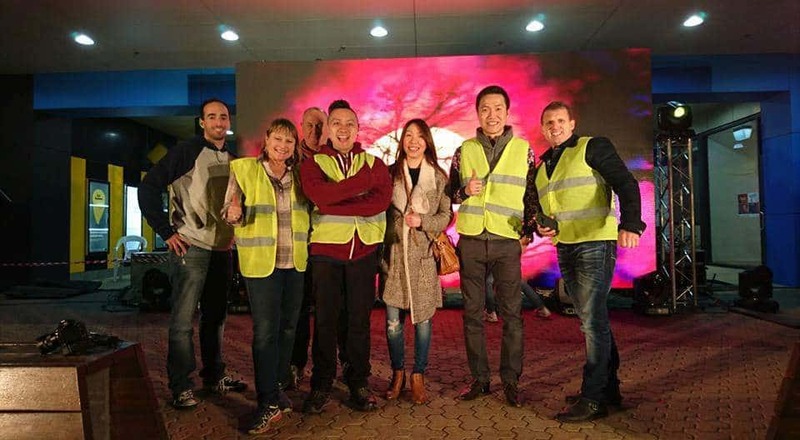 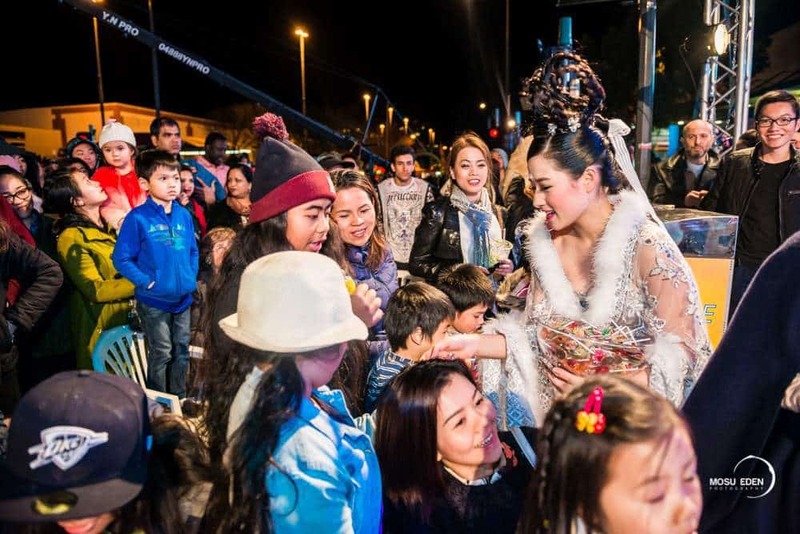 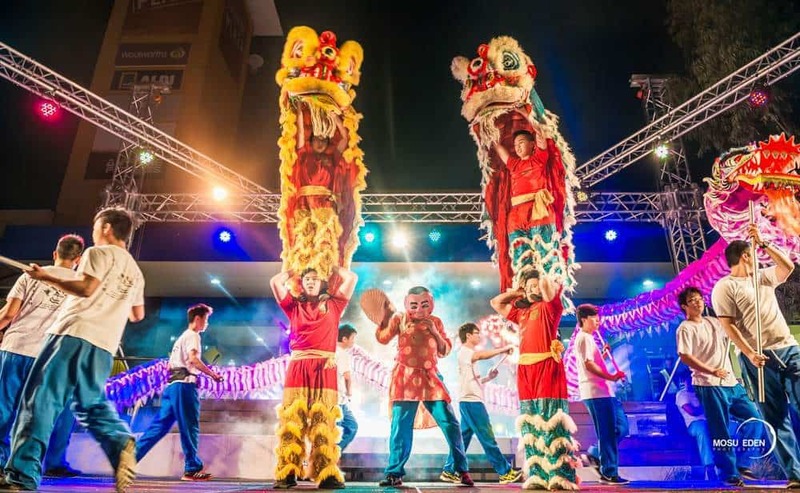 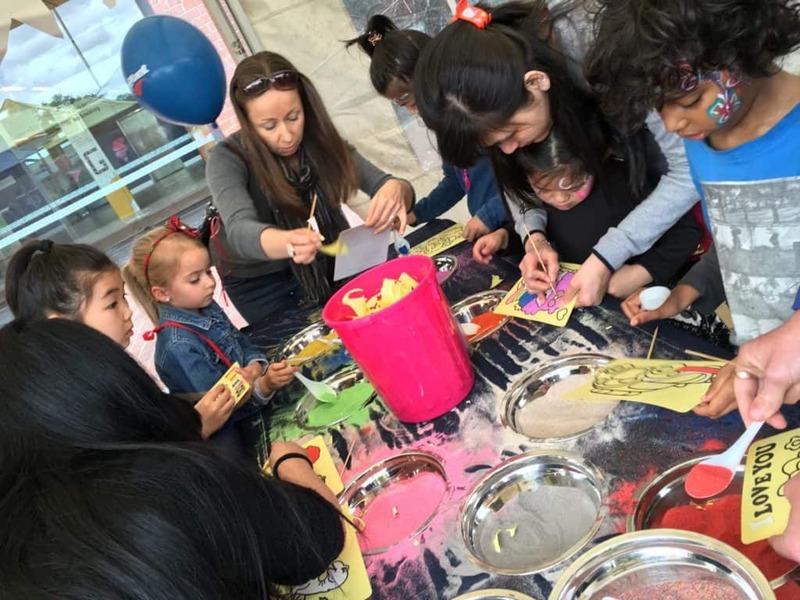 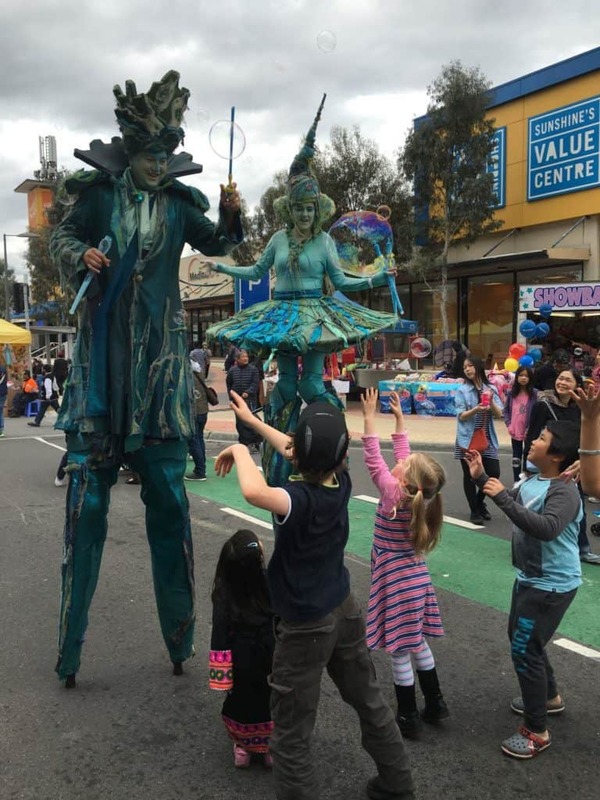 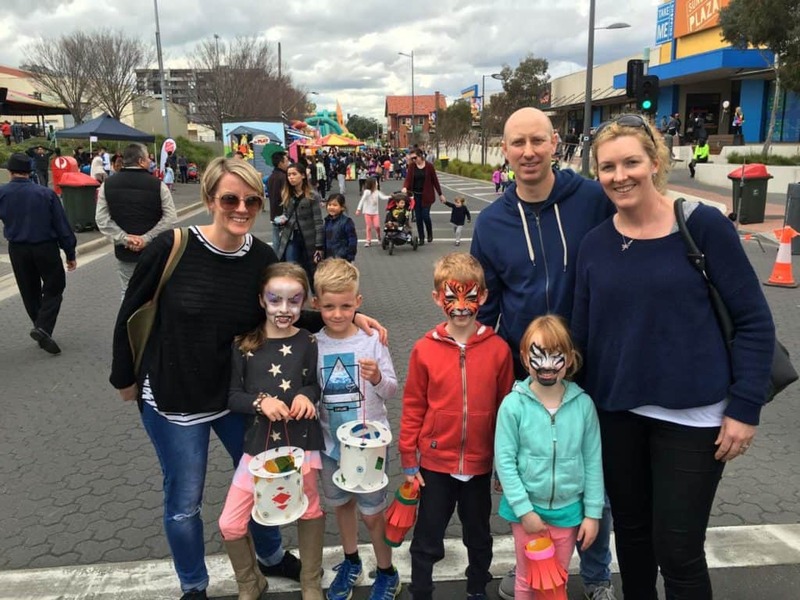 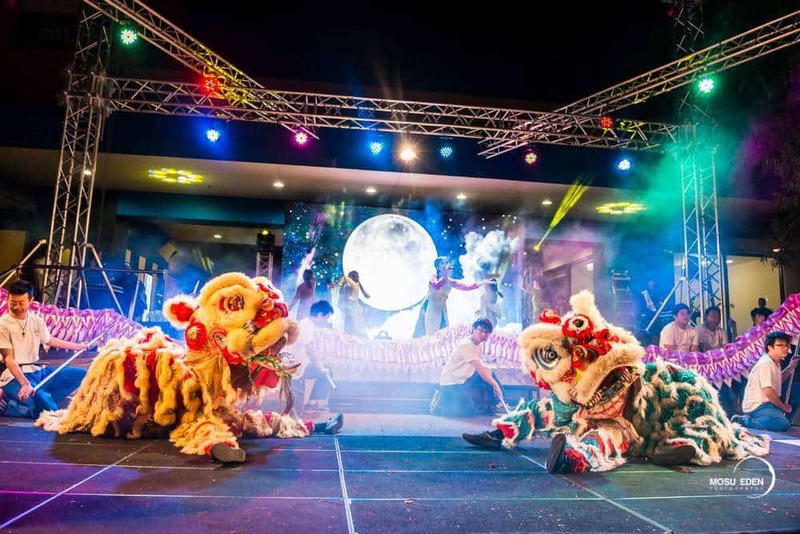 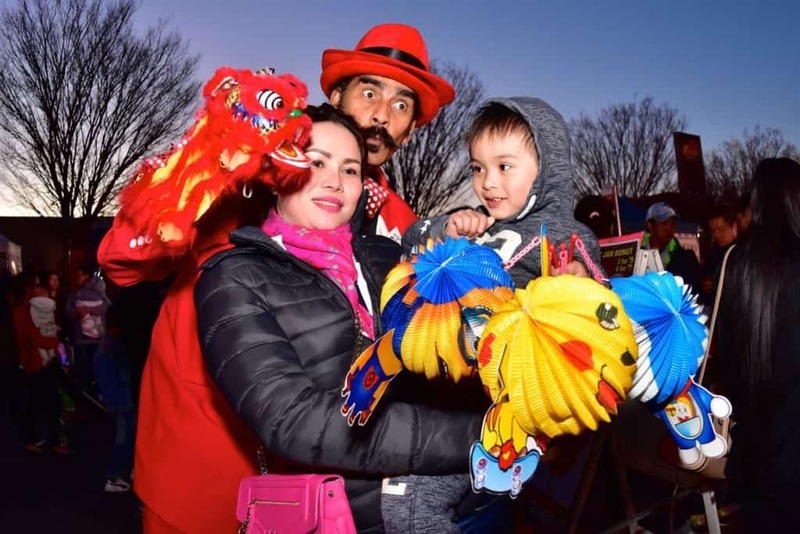 The 2016 Sunshine Lantern Festival was on Sunday 10th September from 10am to 8pm with a super crowd of more than 50,000 people over the whole day. 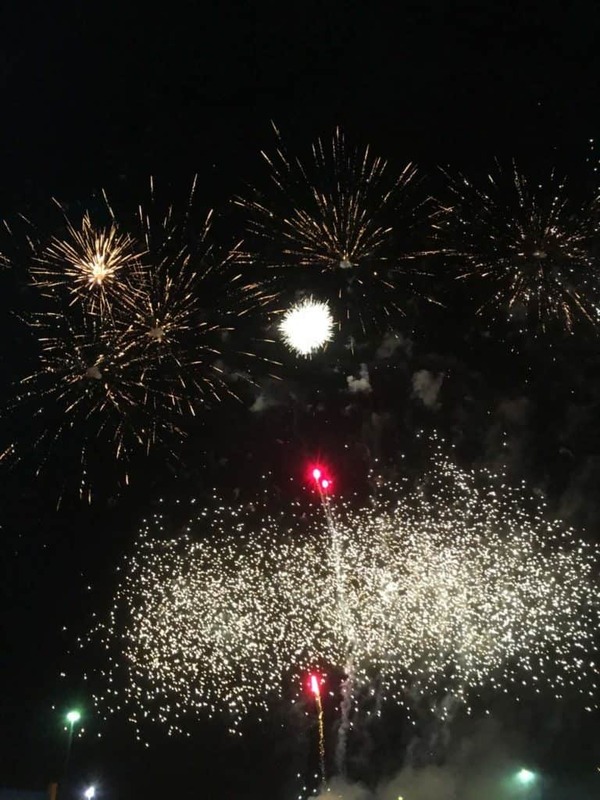 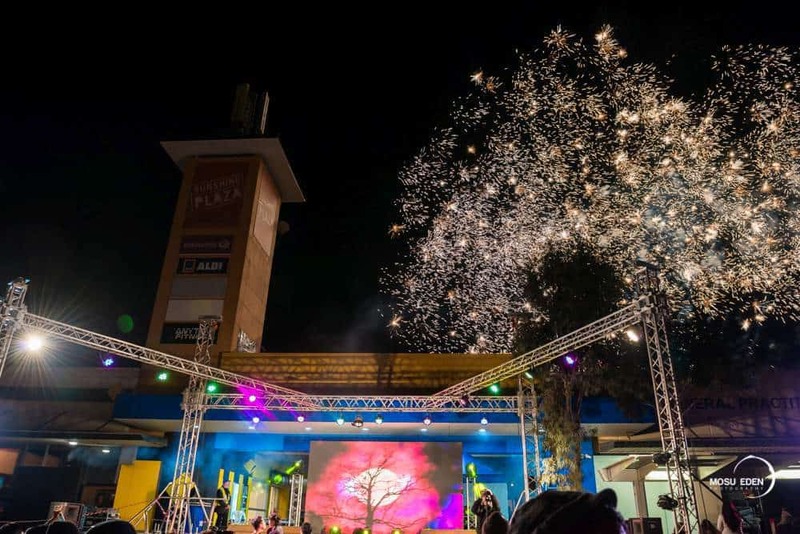 The crowd claimed “the fireworks were better than ever and the rides awesome”. 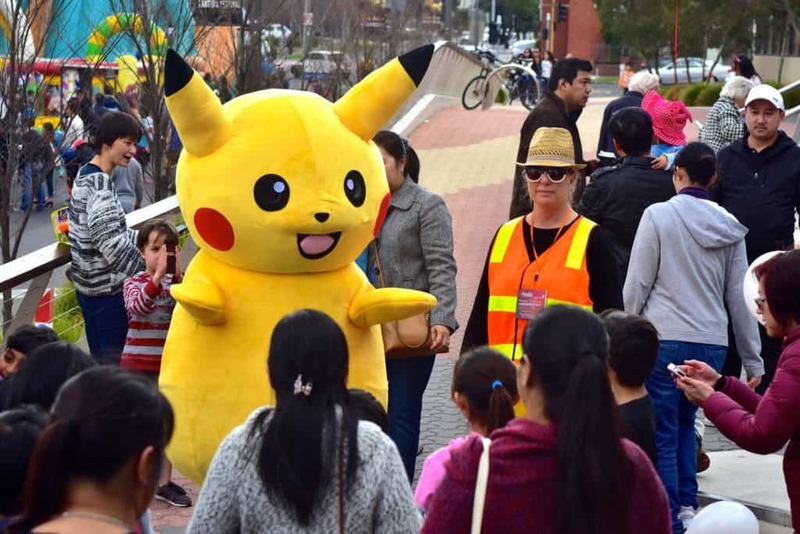 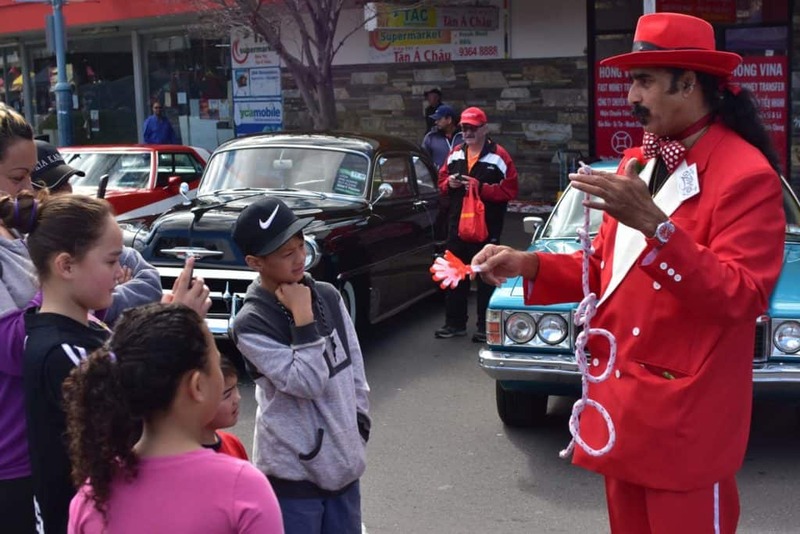 We saw bubble blowing stilt walkers, a huge Pokemen, magicians, The Great Gizmo and a car display of over 30 pimped muscle cars from local owners.